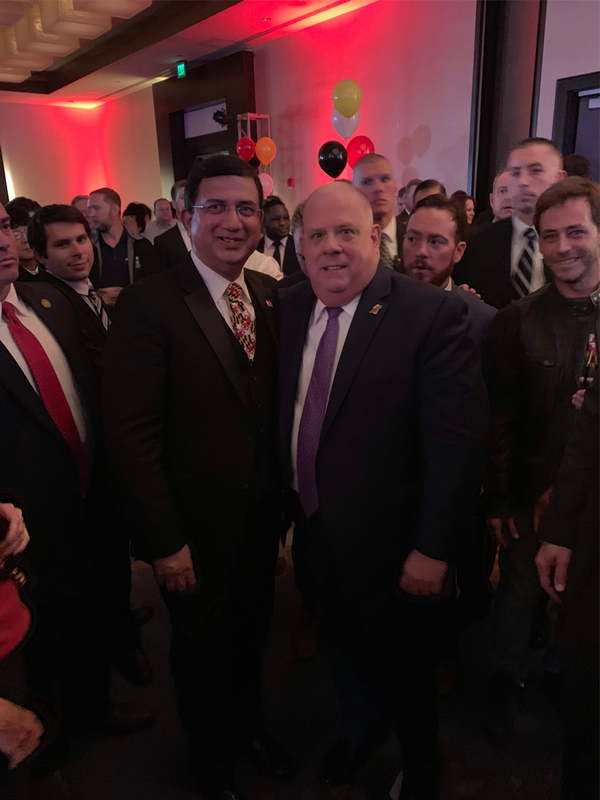 Desai Medical Center is proud to celebrate 10 years of success! At Desai Medical Center, we believe Health Matters for a Lifetime. We are a state of the art, primary care medical practice that specializes in diagnosis, prevention, and treatment for the adult population. We treat a wide variety of medical conditions with a focus on preventive medicine. At Desai Medical Center, we believe that a patient and their physician is a team that must work together in the treatment of the patient's individual medical needs. We pride ourselves on spending quality time with our patients in the exam room, listening to all of the concerns and questions they may have. Our goal is to make sure that patients are well-informed about their medical problems and treatment options. The better informed the patient is, the better decisions they'll be able to make regarding their health and well-being. 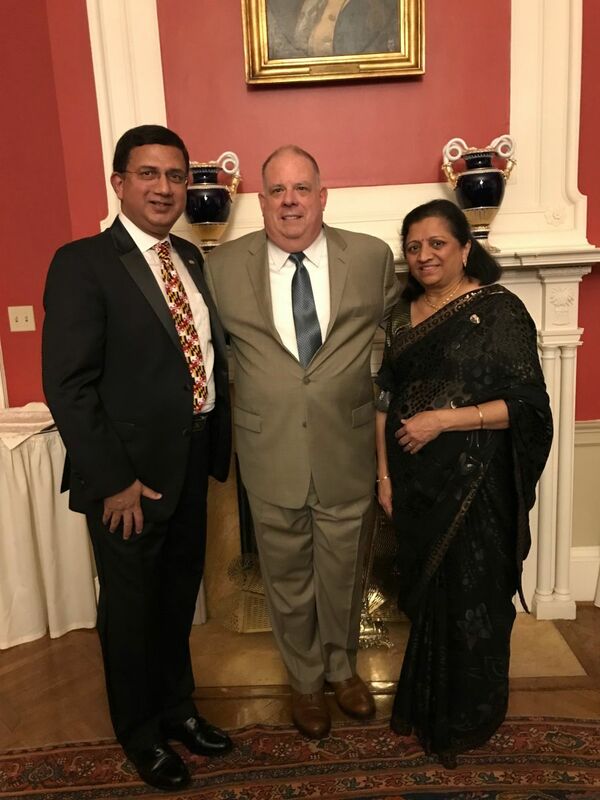 Dr. Desai takes an active role for the betterment of healthcare in the State of Maryland. 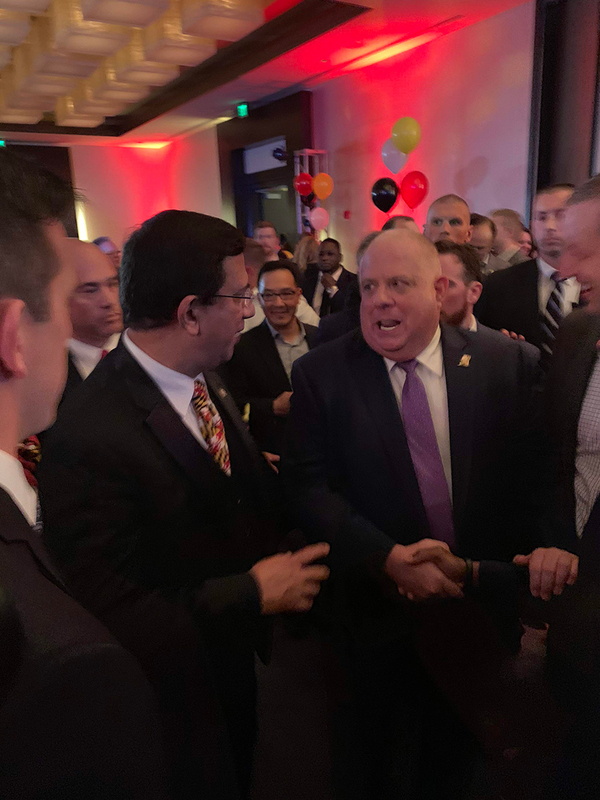 He has had the opportunity to meet Governor Hogan and his administration on several different occasions at community events to discuss topics that are in favor of patients and their care. Dr. Desai has a special interest in primary care and being on the forefront of technological advancements occurring in the healthcare field. He is a Carefirst PCMH Provider and Lead Panel Physician and is also partnered with CRISP (Chesapeake Regional Information System for our Patients), Maryland's designated HIE (health information exchange).